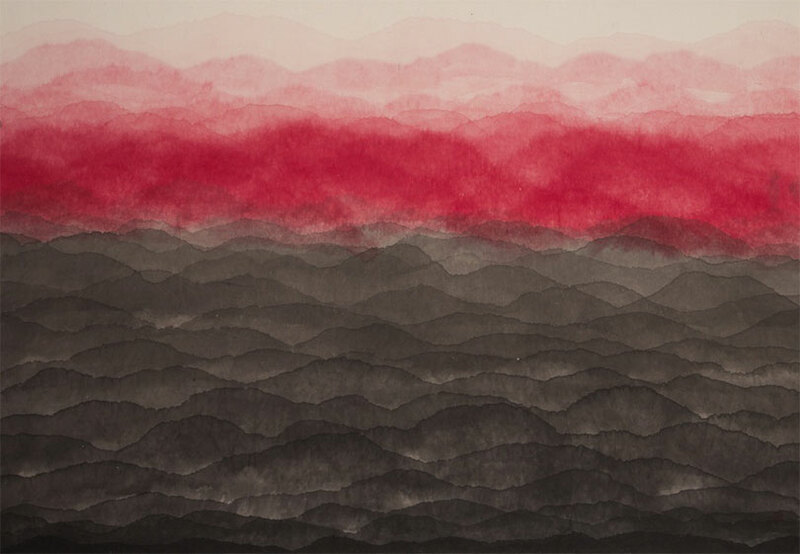 Minjung Kim, who was born in Korea and currently lives and works in France and U.S., creates work using traditional techniques and materials of Korea such as Hanji paper and ink, combined with a meditative, repetitive approach to art making. Hanji paper, Kim says, is in itself a work of art – a product of craftsmanship and knowledge. Thus her painterly approach is considered delicate, not wanting to violate something that is already perfect. The exhibition aligns with Robilant+Voena’s ambition to draw attention to accomplished female artists, including those within the Old Masters and Modern Art, that in some cases only now are receiving the critical acclaim and attention they merit. And a work from the 〈Mountain〉 series will be part of a British Museum exhibition called 《Drawing Now》(SEP 2019 – JAN 2020).